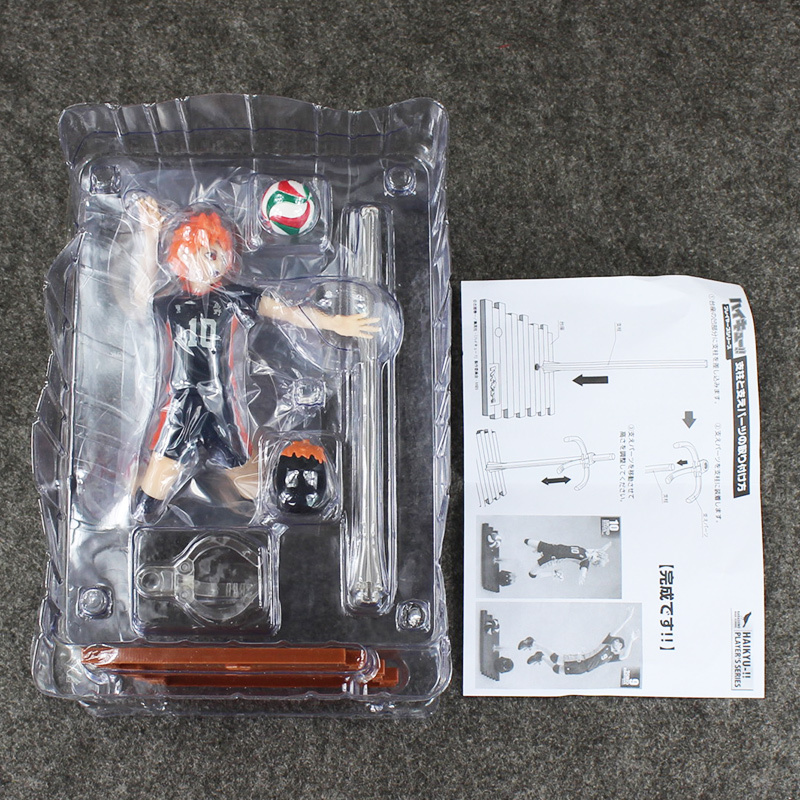 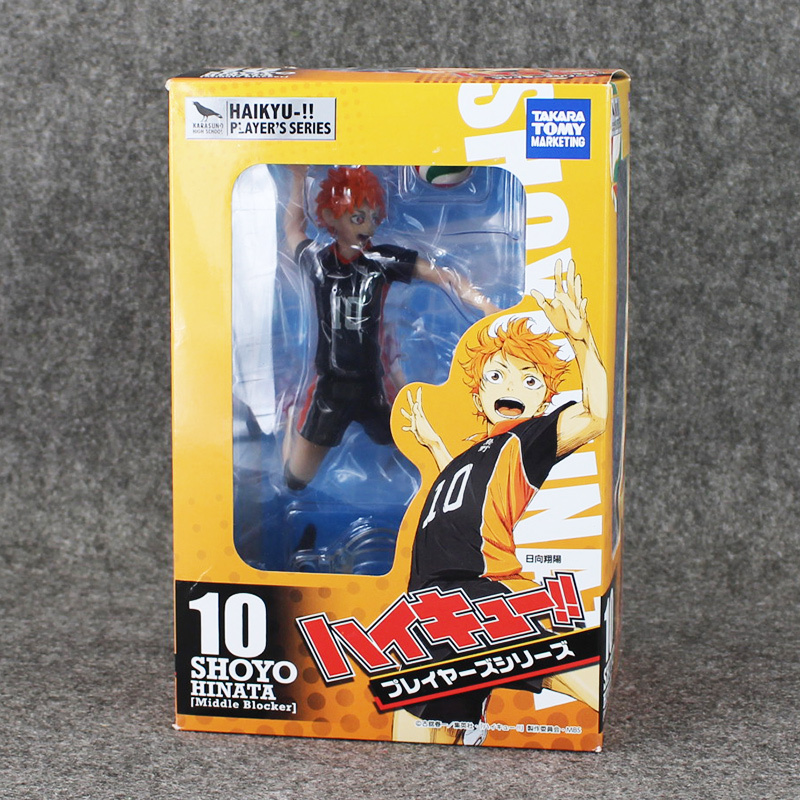 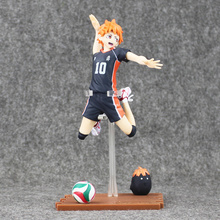 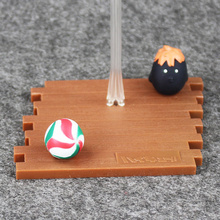 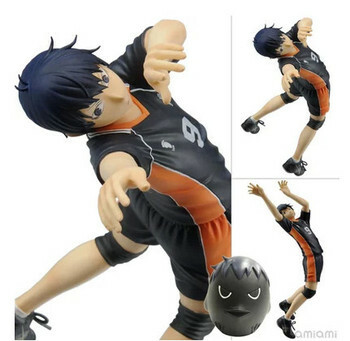 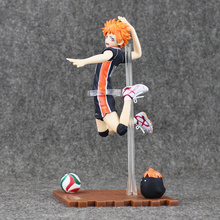 The popular volleyball anime and manga series comes to an updated version of Shoyo Hinata action figure of Shoyo Hinata overflowing with confidence, and the unique way that he wears his jersey has been faithfully preserved. Includes base with a volleyball ball . 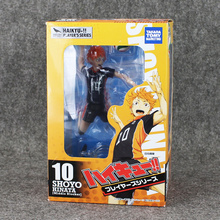 Be sure to display him with Shoyo Hinata action figure!